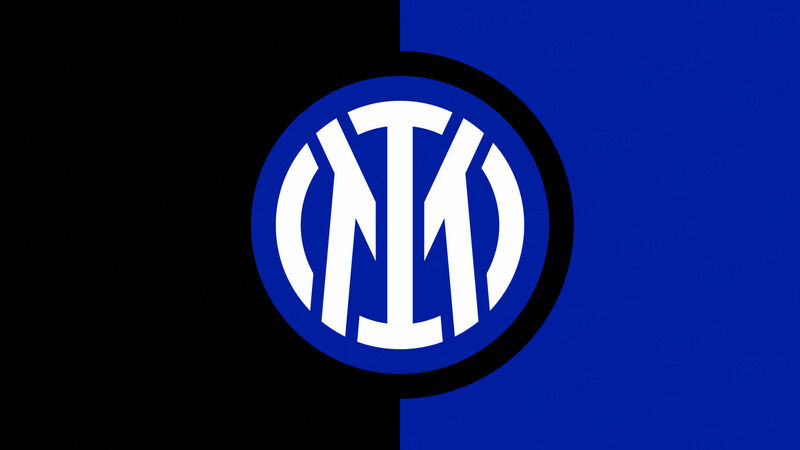 MILAN – Inter were defeated 3-1 by Udinese in the Week 21 game of the Serie A 2010/11. It was the Nerazzurri’s third lunchtime kick-off of the season and at the Stadio Friuli they took the lead 16 minutes in through a wonderful Stankovic goal. This however prompted the Udinese response and in the space of four minutes (21 and 25) the Bianconeri turned the game around through gems from Zapata and Di Natale. The Nerazzurri staggered at the beginning of the second half despite being denied a clear penalty (Benatia fouled Cambiasso in the box in the 56th) and then were hit by Udinese’s third which came through Domizzi, who scored after a Di Natale free-kick (69). FIRST HALF – Maicon and Thiago Motta both made it back for the game and completed the starting eleven that Leonardo selected to play Udinese, which with Milito injured saw Pandev and Eto’o line up in attack. A minute of silence was observed before kick-off to remember Luca Sanna, the Italian soldier killed in Afghanistan last Tuesday. 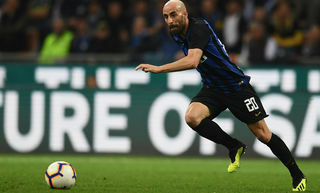 Once the game started, it took 5 minutes for Sanchez to target the Inter goal after having lost two markers: Maicon was providential in anticipating Di Natale as he was preparing to shoot. Two minutes later and the Chilean forward connected with Isla’s cross trying to head the ball on target, but his effort was just wide of the post. On 9 minutes Maicon scuffed a clearance and forced Castellazzi to deflect the ball onto the crossbar before the Brazilian full-back, on his second attempt to clear, managed to put it safely out for a corner. 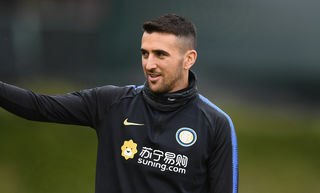 Inter’s goal came on 16 minutes: Thiago Motta won the ball in the Udinese half and from the right he got the ball into the box where it was met by Stankovic, with his right foot the Serbian dispatched the ball past Handanovic for the 1-0. This was Dragon’s day: from the developments of a Maicon corner, 19 minutes in, Stankovic latched onto Udinese’s short clearance and with his left foot forced Handanovic to a fingertip save, deflecting the ball over the crossbar. Udinese’s response came two minutes later when Zapata scored a great goal: form a Di Natale corner, Lucio headed it clear, Pinzi and Asamoah both got a touch before the ball made it to the Colombian, who with his left sent the ball into the top corner for the 1-1. Four minutes later the Bianconeri recorded their second goal from a debatable free-kick (Stankovic allegedly touched an Udinese player but he continued in his move before going to ground), which Di Natale transformed beautifully as he cleared the wall and placed it close to the inside of the post and outside of Castellazzi’s reach. From a free-kick up the other end Stankovic found the target, but once again Handanovic denied him (37). Without any injury time being played the referee called an end to the first half on the score of 2-1 to Udinese. SECOND HALF – The second half began without any changes, but with two chances involving Di Natale: on 3 minutes, after an exchange with Isla, the striker, who’s now on 99 Serie A goals, sent the ball just the wrong side of the post; two minutes later, it was his long ball that fell to Pinzi, and only a miracle by Castellazzi, who anticipated the Udinese player, prevented the home team’s third goal. On 6 minutes a Stankovic foul from the edge of the box gave a dangerous free-kick to Udinese: Domizzi took it and this time Castellazzi was able to parry the ball over the crossbar and out for a corner. 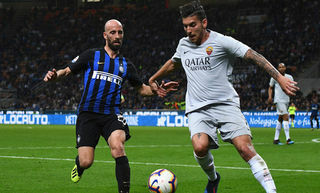 The first yellow card of the game came 12 in and went to Thiago Motta, after the Brazilian midfielder sent Sanchez to the ground, but just one minute earlier Benatia had clearly kicked Cambiasso in the box, Morganti didn’t see the incident and Inter were denied a clear-cut penalty. On 18 minutes Cordoba also earned himself a yellow card which will see him suspended from the home game against Palermo. On 23 minutes, Udinese earned another free-kick after a Stankovic foul on Inler: Di Natale took responsibility and his effort was cleared, Zapata’s header sent it back into the box where Domizzi managed to get a touch and beat Castellazzi as the goalkeeper was coming off his line (24). Three minutes later saw another booking, this time for Chivu, which means Leonardo will face further problems when facing Palermo next Sunday, now with two starting defenders suspended. Meanwhile it was still only Udinese to look at all threatening: Sanchez’s right footed shot from the edge of the box was met by Castellazzi with his fists, the ball fell to Di Natale, though his touch was too heavy and he lost control and sent it wide of the target. One minute into injury time Chivu was replaced by Santon. The last booking of the game went to Stankovic, and the Serbian will also miss the next fixture (49). After 3 minutes of injury time Udinese v Inter ended 3-1, and the Nerazzurri remain with 35 points in the table. Scorers: Stankovic 16, Zapata 21, Di Natale 25, Domizzi 69. Udinese: 1 Handanovic; 17 Benatia, 2 Zapata, 11 Domizzi; 3 Isla, 66 Pinzi, 88 Inler, 20 Asamoah, 27 Armero; 7 Sanchez, 10 Di Natale (16 Denis 87). Unused subs: 6 Belardi, 9 Corradi, 13 Coda, 19 Badu, 23 Abdì, 26 Pasquale. 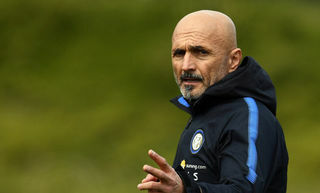 Inter: 12 Castellazzi; 13 Maicon, 6 Lucio, 2 Cordoba, 26 Chivu (39 Santon 90+2); 4 Zanetti, 19 Cambiasso, 8 Thiago Motta (88 Biabiany 71); 5 Stankovic; 27 Pandev, 9 Eto'o. Unused subs: 21 Orlandoni, 15 Ranocchia, 17 Mariga, 20 Obi, 23 Materazzi. Leonardo: "Just a defeat, no big deal"